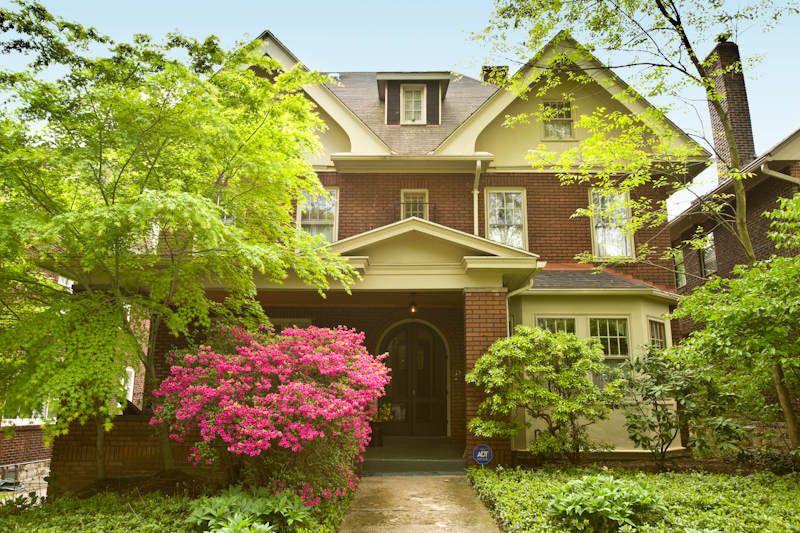 Welcome to 115 South Lexington Avenue in The Heart of Point Breeze across the street from the historical Frick Museum. Charming five bedroom home with grand living room and dining room. Fireplace in master bedroom. Close to Downtown & Hospitals. Absolutely amazing home! Must see!